“The Soil Science Society of America promotes good science and practice related to soils and believes that the application of biochar materials offers promising solutions to agricultural and environmental concerns like climate change, soil health, and water contamination,” says Harold Van Es, president of the Soil Science Society of America. 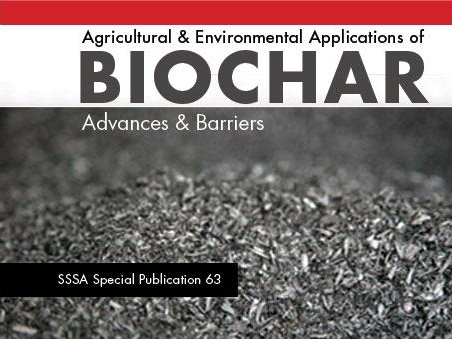 Discover the mechanisms and processes of biochar amendment for achieving stunning agricultural and environmental benefits. Agricultural and environmental communities are looking to biochar for enhancing soil carbon sequestration and crop productivity, but practical applications are elusive. Accomplished international researchers present a whole picture of biochar in improving soil quality, reducing soil greenhouse gas emissions, and decontaminating stormwater and mine sites. Composition and characteristics of biochar, its interactions with contaminants and soil constituents, and its transformation in the environment are addressed. 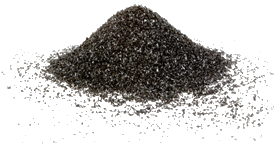 Readers will appreciate the comprehensive review of the latest biochar research and applications and gain critical guidance in best biochar generation and use.